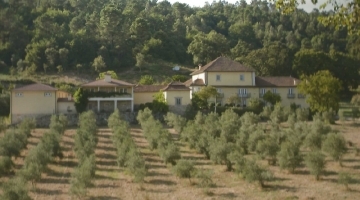 Portugal Property. 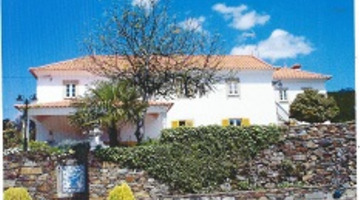 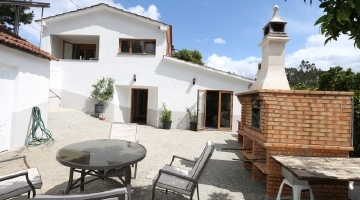 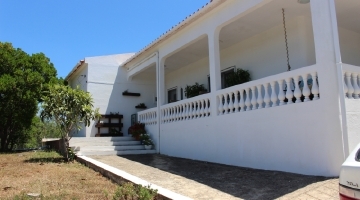 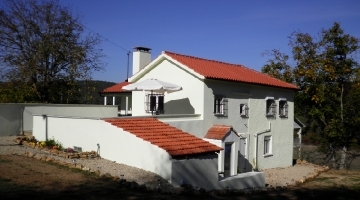 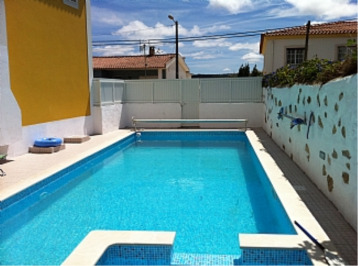 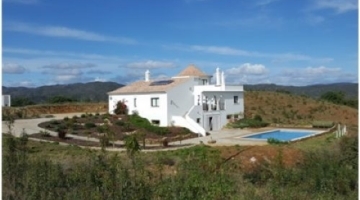 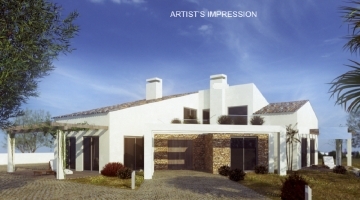 Properties for sale in Portugal from private sellers. 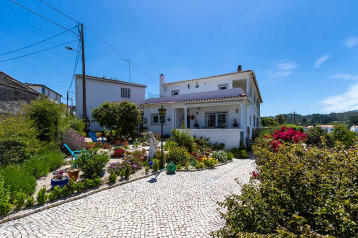 The Algarve, popular with British tourists since the 1970s, is by far the most common choice for second home hunters and retirees alike. 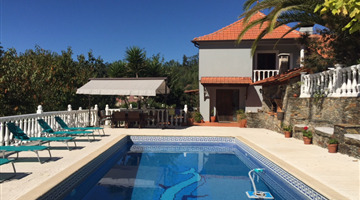 Holiday rental yields and build quality are considered good. 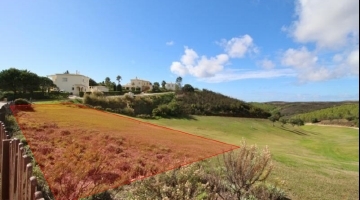 Many people opt for properties close to, or on, golf course complexes. 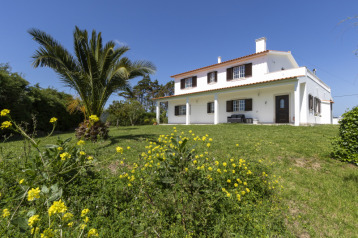 The Portuguese capital Lisbon and its nearby Estoril coast have well-established tourist infrastructures; further north, new motorway connections ensure that the Costa de Prata (Silver Coast) and the Costa Verde (Green Coast) towards Oporto are making their mark with British buyers too.